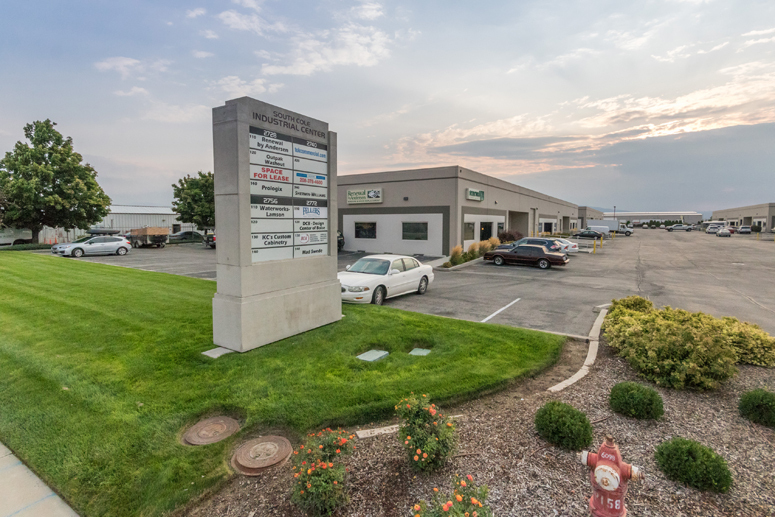 Retail Merchandising Solutions, Inc. leased 4,570 square feet of industrial space in the South Cole Industrial Center, located at 2728 S. Cole Road in Boise, Idaho. Retail Merchandising Solutions, Inc. provides technology solutions for retailers. Chris Pearson, SIOR and Peter Oliver, SIOR, CCIM of Thornton Oliver Keller Commercial Real Estate facilitated the transaction.